A few hours ago the company announced its "non-shocking" plans to shut down Google+ social media network following a "shocking" data breach incident. 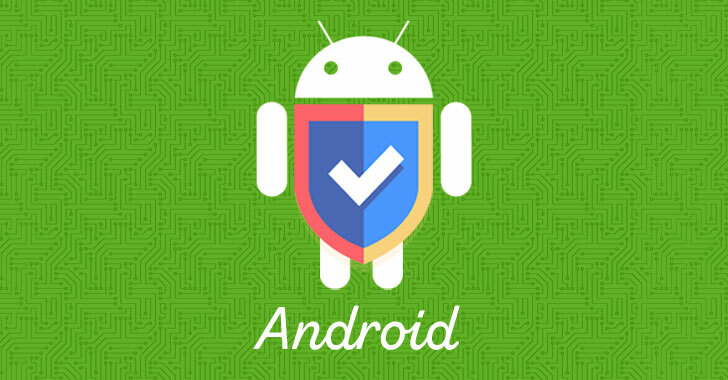 The changes are part of Google's Project Strobe—a "root-and-branch" review of third-party developers access to Google account and Android device data and of its idea around apps' data access. To prevent users against surveillance and commercial spyware apps, Google has finally included a new rule under its Google Play Developer Policy that now limits Call Log and SMS permission usage to your "default" phone or SMS apps only. "Only an app that you’ve selected as your default app for making calls or text messages will be able to make these requests. (There are some exceptions—e.g., voicemail and backup apps. )," Google said. 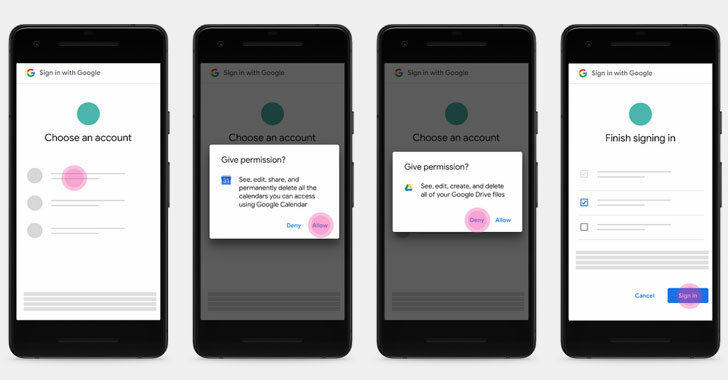 When third-party app prompts users to access their Google account data, clicking "allow" approve all requested permissions at once, leaving an opportunity for malicious apps to trick users into giving away powerful permissions. Besides these changes, in next few hours, at 11 AM ET, Google is going to announce some cool new gadgets and Pixel devices at its third annual "Made By Google" event in New York.